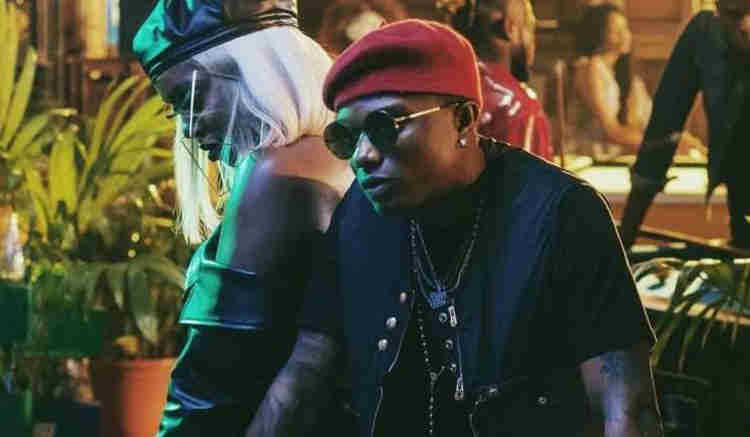 Naija music diva Tiwa Savage has rubbished her alleged affair with Starboy Wizkid, describing it as a rumour she chose to ignore. The 'All Over' singer who was spotted with the "Come Closer" singer on several occasions few months ago told SoundCity that he is not her only rumoured boyfriend. She said fans had also speculated that she was in a relationship with Humblesmith and another artiste. Tiwa said, “I heard all sorts of stories about Wizkid and I, but I chose to ignore them.